 Teradici Cloud Access Software gives you the power to deliver rich, cloud-based, user experiences across all network conditions. Built on trusted PCoIP® technology, Cloud Access Software makes it possible to seamlessly migrate new and legacy applications to any cloud. "...a major milestone in the delivery of high-end graphics applications." Create entire virtual workspaces, or make even the most graphics-intensive applications available from any cloud, public or private. Free people to work on a wide variety of devices—including laptops, tablets, and ultra-secure PCoIP Zero Clients — enjoy high-fidelity performance, rich user experience, and bullet-proof security. The benefits of the cloud are well understood. Few, however, truly understand how taxing a cloud migration project can be, particularly with legacy and proprietary apps. Cloud Access Software simplifies this process, giving you the power to migrate applications to public clouds, no re-writing, no re-engineering. Whether it’s a specialized tool for analyzing seismic models or an entire workspace, Cloud Access Software lets users access the same applications and workflows they are already familiar with, from anywhere and at any time. All the computing power and flexibility you will ever need is available in the cloud. Teradici Cloud Access Software can help you harness this power, scale resources and leverage global talent. 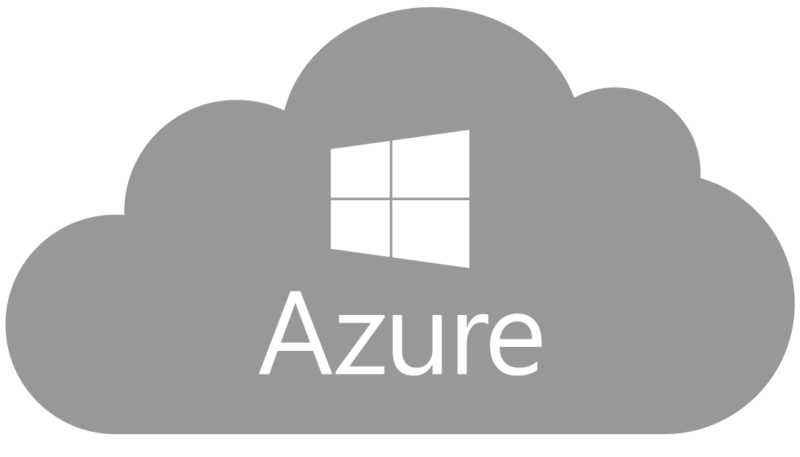 Cloud Access Software supports all major public cloud environments. Graphics Edition supports GPU-accelerated cloud workloads for graphics-intensive applications for industries such as Media & Entertainment, Aerospace, Automobile, and Architecture, Engineering and Construction. Standard Edition is for migrating non-GPU-accelerated desktops, workloads and applications to the cloud. Fill out this form and one of our PCoIP experts will be in touch.